Early this year we discovered at the SIHH the "Hommage to Walter Lange" collection, which featured a special technical development with both a running and dead beat second mechanism. This is something that was very dear to Mr. Lange and this limited edition was presented in 3 different precious metal, but we heard that a unique timepiece in steel would also be manufactured. This timepiece was to be sold at auction for a charitable cause and this is what we are covering today in our video report. 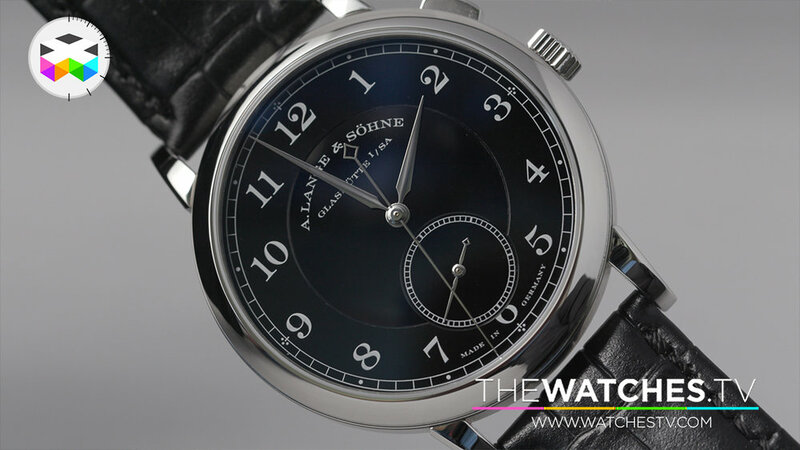 Discover more about this with Wilhelm Schmid, CEO of A. Lange & Söhne and Mr. Sabrier, founder of the Children Action foundation, for whom the funds went to.